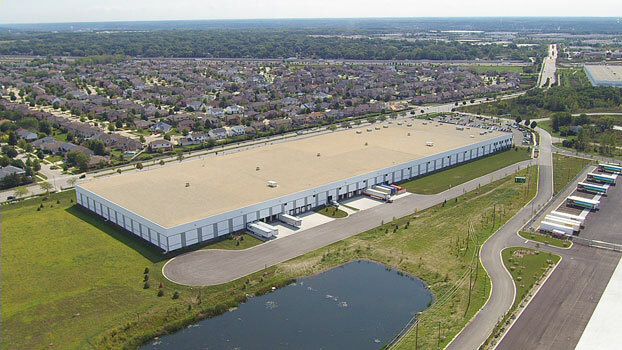 In Exhibition Display, LLC, we deliver nationwide from warehouses located in Woodridge, IL (East Coast) and Las Vegas, NV. (West Coast). Behind this distribution business there is a lot of passion and knowledge. We're dedicated to giving you the very best we can offer, with a focus on Service, Creativity and Honesty. 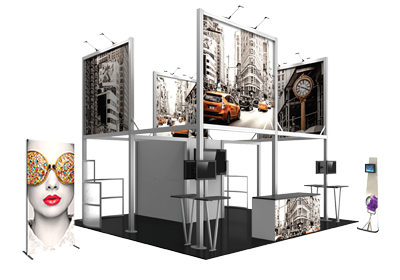 Exhibition Display, LLC was Founded in 1996 by Guillermo and Ivy Ciudad Real (Spouses and Business partners). Exhibition Display, LLC has come a long way from its beginnings. When Guillermo first started out his passion was for Graphic Design. He was driven to the trade show exhibition business setting up booths to small companies in the U.S. and Canada and that gave him the impetus to turn hard work and inspiration into a booming online service store in 2010. We now serve customers all over the US and Canada. 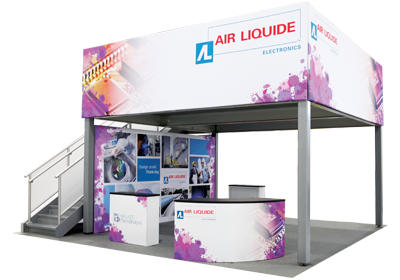 All of our system graphics can be printed in-house with the best materials and perfect media for each of our trade show Portable Exhibits, this will assure the "perfect look" that you and your company deserve. 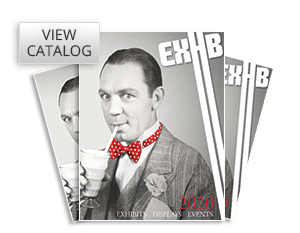 So you are welcome to experience the ExhibitionDisplay.net experience. More than a business experience we would like to build a long term friendship with our clients, giving them free advice on what system to choose.